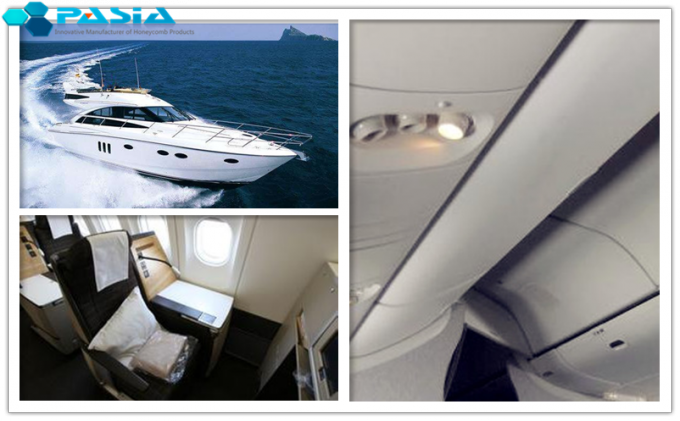 Carbon Fiber Prepreg Aramid Honeycomb Panel for Yacht Wall and Ceiling Use With Phenolic Resin is a very light weight aramid honeycomb panel comprised of an aramid honeycomb core with two carbon fiber phenolic resin prepreg produced surface plates. The surface plates are produced from carbon fiber prepreg impregnated with Phenolic (PF) resin. Phenol formaldehyde resins (PF) are synthetic polymers obtained by the reaction of phenol or substituted phenol with formaldehyde. Phenolic resins are mainly used in the production of circuit boards. They are better known however for the production of molded products including pool balls, laboratory countertops, and as coatings and adhesives. In the form of Bakelite, they are the earliest commercial synthetic resin. Phenolic resins are found in myriad industrial products. Phenolic laminates are made by impregnating one or more layers of a base material such as paper, fiberglass or cotton with phenolic resin and laminating the resin-saturated base material under heat and pressure. The resin fully polymerizes (cures) during this process. The base material choice depends on the intended application of the finished product. Paper phenolics are used in manufacturing electrical components such as punch-through boards and household laminates. Glass phenolics are particularly well suited for use in the high speed bearing market. Phenolic micro-balloons are used for density control. Snooker balls as well as balls from many table-based ball games are also made from phenol formaldehyde resin. 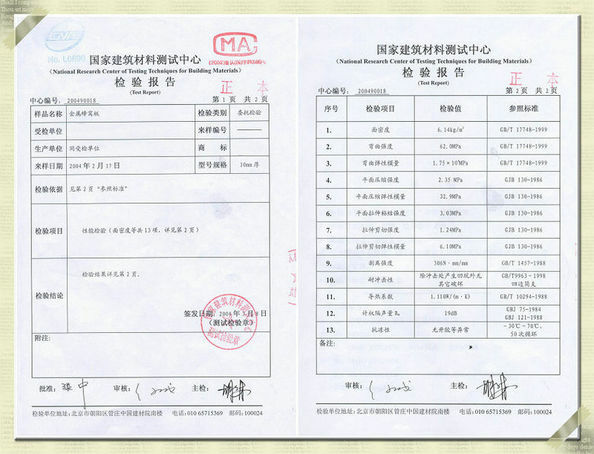 The binding agent in normal (organic) brake pads, brake shoes and clutch disks are phenolic resin. Synthetic resin bonded paper, made from phenolic resin and paper, is used to make countertops. 10. Easy forming process, compared with the metal honeycomb, the aramid honeycomb can be curved form, the processing is more convenient, the operation is more convenient. Uses includes flooring, radomes, antennas, military shelters, fuel tanks, helicopter rotor blades, basis, indoor decoration panels and navy bulkhead joiner panels. 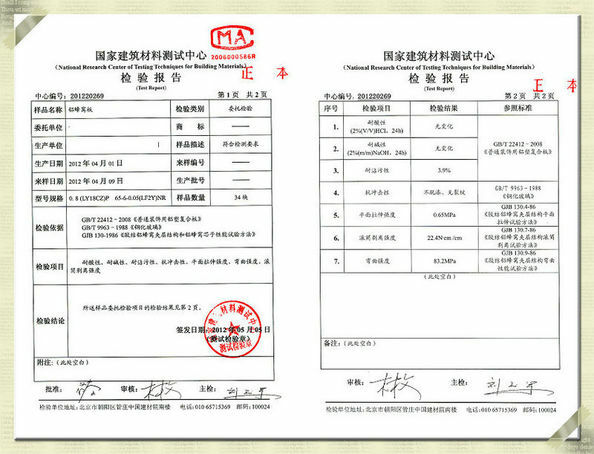 High strength-to-weight ratios, high thermal and electrical conductivity, high tensile strength, low weight, low thermal expansion and excellent fatigue resistance are shown with the carbon fiber prepreg processed surface plates. Furthermore, the carbon fiber fabrics show many artistic pattern on the surface as the fabrics can be woven into plain, twill, satin and other methods during weaving process. High temperature and high pressing cured process makes the carbon fiber prepreg and the nomex core bond together completely. While the cells of the honeycomb core are free of resin infusion during the controlled production process compared to the other lay-up processes. This effort makes the final products free of no necessary materials but with a perfect light weight. 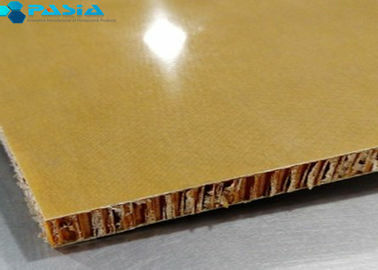 Lightweight, high strength nomex honeycomb core makes the sandwich composite panels’ higher compressive strength and lower weight, compared to traditional balsa or foam core sandwich panels. The carbon fiber and aramid honeycomb core can be both selected on product specification, weight, layer for customized purpose.